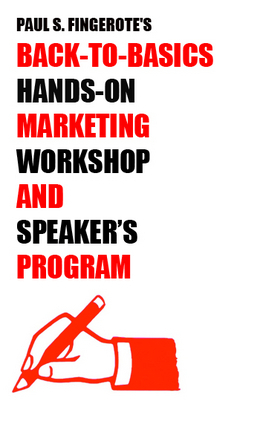 It's easy to book my Back-to-Basics Hands-On Marketing Workshop as an In-House Workshop! 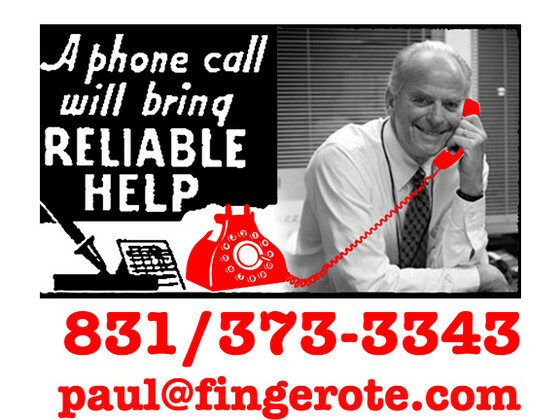 Contact me and I'll be happy to discuss details and make mutually convenient arrangements. In-House Workshop dates are available throughout the year. In order to properly plan the Workshop, please allow a minimum of 6 weeks lead time.